The Nordics are Ready for APIs! More and more businesses are recognising that an API strategy is becoming a necessity in a new marketplace driven by cloud-based services, big data, and mobile enablement. Many, including the sponsors of our upcoming Nordic tour, are seeing that businesses in this region are often better prepared for introducing APIs than some of their counterparts around the globe. We talked with these API leaders about this phenomenon, and wanted to share their insights. David Gorton, Product Manager at Ping Identity adds that Nordic businesses are well prepared to introduce APIs into organizational plans and strategies. This is driven, in part, by a mature understanding of the security requirements involved in granting internal stakeholders, partners and customers access to a business’ data assets and capabilities via an API. “Nordic countries tend to have the awareness that you need to have access management [for APIs], the same access management that a web app needs to have. They are exploring the standards, and looking at what they need to implement next,” David says. In the Nordics, he finds a greater willingness to discuss the security provisions required to unlock a business’ data and services via APIs that some other parts of the world. 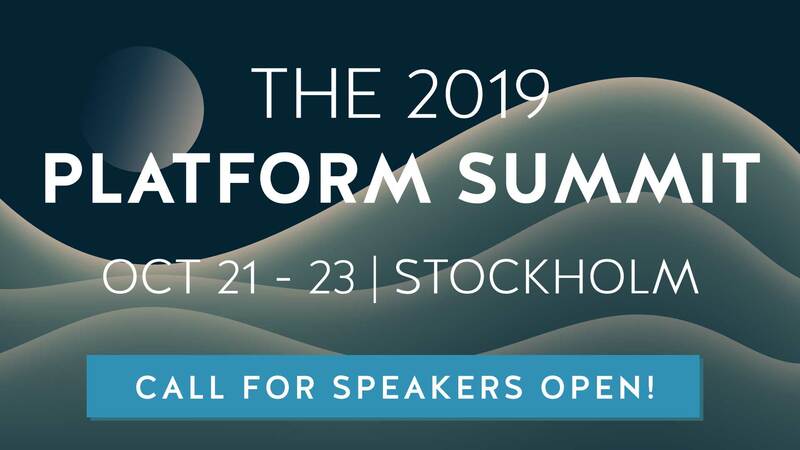 When we recently talked with Sumit Sharma, Director of API Solutions at MuleSoft, he said he was eager to engage in the ongoing dialog happening in the Nordics. By speaking with various Nordic organizations, previous participants of Nordic APIs events, and customers of MuleSoft’s API management services, Sumit says he has found businesses in this region to be comfortable with B2B relationships and that they are using technology to drive integration. He also says that APIs are expanding this conversation because they can create greater integration opportunities. “This notion of B2B integration is nothing new,” Sumit says. The mean of achieving connectedness has progressed, he says, but “there has always been the objective that we need to collaborate… We have always been trying to securely transact relationships with partners. What is different is that now there are … multiple B2B protocols spreading out and that requires a much more thorough orchestration and integration play,” Sumit says. Ronnie Mitra and Holger Reinhardt of Layer 7 (a CA Technologies company) will be sharing presentation duties on the tour. Ronnie’s previous presentation for Nordic APIs on managing the developer experience continues to be talked about amongst businesses working to engage third-party API developers. This time in Helsinki and Oslo, he will discuss how businesses can build effective API strategies across the spectrum of private, partner and public APIs. He goes on to add that “many API owners… have longer term visions of opening up APIs to the public and use a closed API as a springboard.” He says that this closed- or semi-closed-first strategy results in the infrastructure build out required to solve the business’ short-term need. Product owners often have an eye on the future though and use this initial foyer into APIs to incrementally expand to a broader audience, Ronnie points out. “We are excited to be offering such a comprehensive agenda in each of the countries we are visiting,” said Travis Spencer, co-organiser of Nordic APIs. “We are excited to host a great lineup of speakers that are able to share about the over-arching ideas behind private, partner and public APIs at the same time that they offer practical insights,” adds fellow orgraniser, Andreas Krohn. “The experience they have to share from working with businesses all around the world as well as here in the Nordics will certainly result in a great tour,” he says. Join these speakers, other well-known experts, and your fellow API practitioners in Stockholm, Copenhagen, Helsinki and Oslo for our API event series this March/April.